I mean, why do we need the penny today? Prices have inflated so much that a penny is almost worthless in today’s world. And it costs the US Mint more money than a penny is worth, millions of waste. 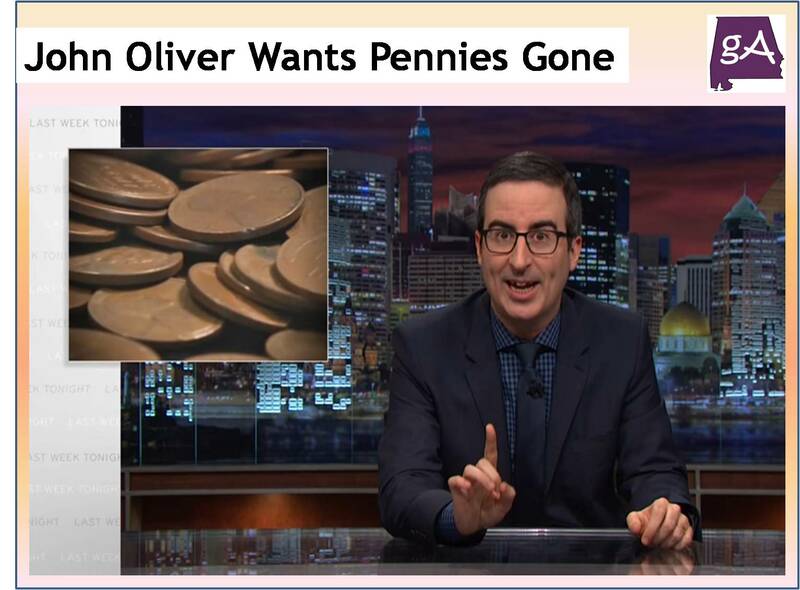 John Oliver explains why the United States needs to abolish the penny, and save millions of dollars, enjoy!